Villa 2516 is a luxury ground floor unit that leads onto a patio with barbecue facilities. 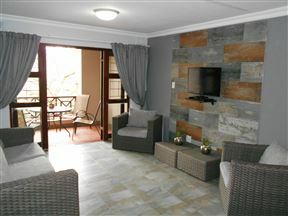 The unit comprises of a bedroom with double-size bed, a bathroom with bath, shower, basin, toilet, and a fully-equipped kitchen for self-catering as well as an dvd player, a LED Tv with USB ports and a full DStv package. 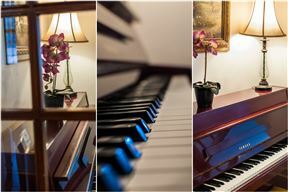 The Villa is serviced daily and All linen except beach towels are provided. 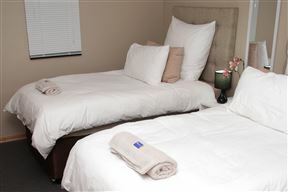 Bentley on the Beach offers 4 Star luxury accommodation in spacious rooms. Four of the rooms are sea-facing and five of the rooms face the garden. Bentley has an amazing location, one literally steps out of the front gate and onto the most beautiful beach with white sand and palm trees. Forest Manor Boutique Guest House accommodation comprises two luxury rooms called Waterwood and Natal Fig, and three superior rooms called White Seringa, Zulu Milkberry and Forest Mahogany. 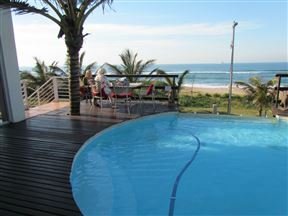 Milkwood is the family unit which accommodates two adults and two children, and there is the Manor Suite. 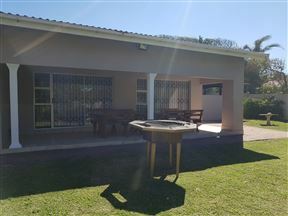 Unit 22 Waterberg is situated in the coastal town of Amanzimtoti, just south of Durban.